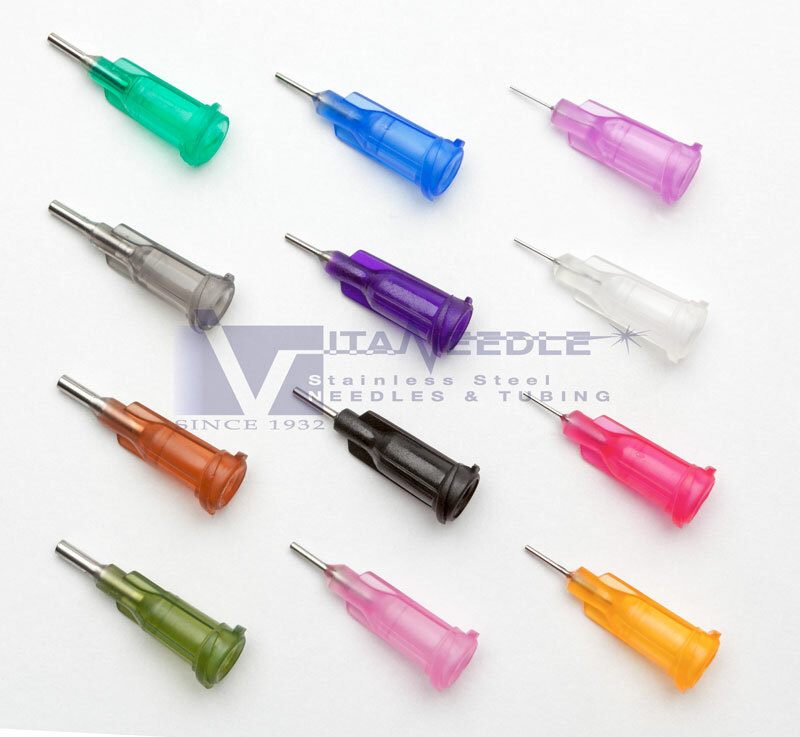 Disposable dispensing needle blunts, syringes, needle syringes, dispensing needles, bottles and equipment are sold non-sterile and bulk packed primarily for the industrial and institutional dispensing markets. These products are commonly found in most production, maintenance and laboratory operations where assembly and/or lubrication activities occur. 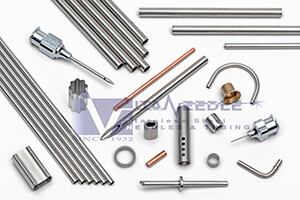 The commodity nature of these products makes custom variations using identical components (pointed cannula, alternate tube sizes, different capacities, etc.) uncompetitive without high volumes. 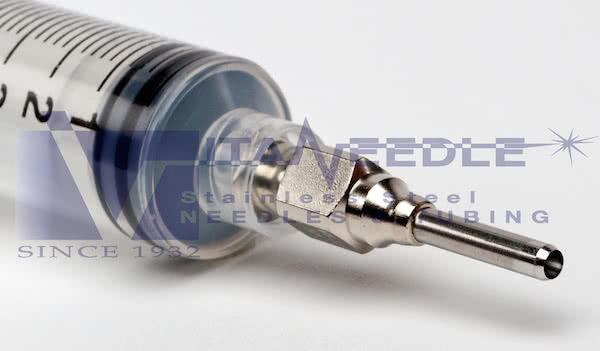 However, the use of metal hubs allows for cost-effective custom medical needles to be manufactured at a fraction of the time/money needed for an identical disposable product. All dimensions are for reference only. Products visual appearance may vary slightly. 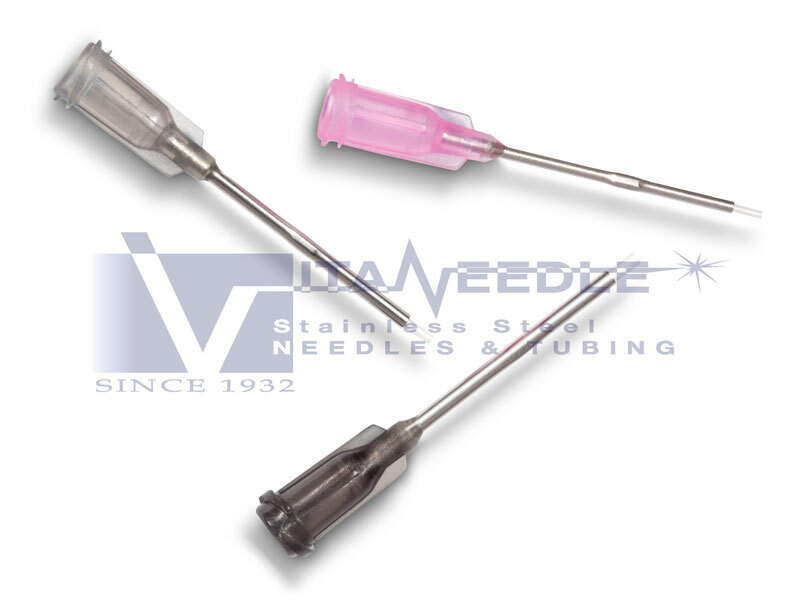 These standard dispensing needles are made out of stainless steel cannula and a polypropylene hub. 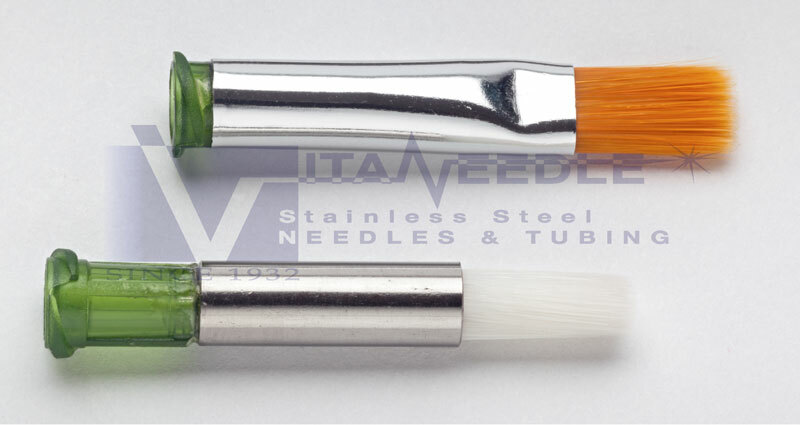 They are anti-static and non sterile and have a blunt open end. 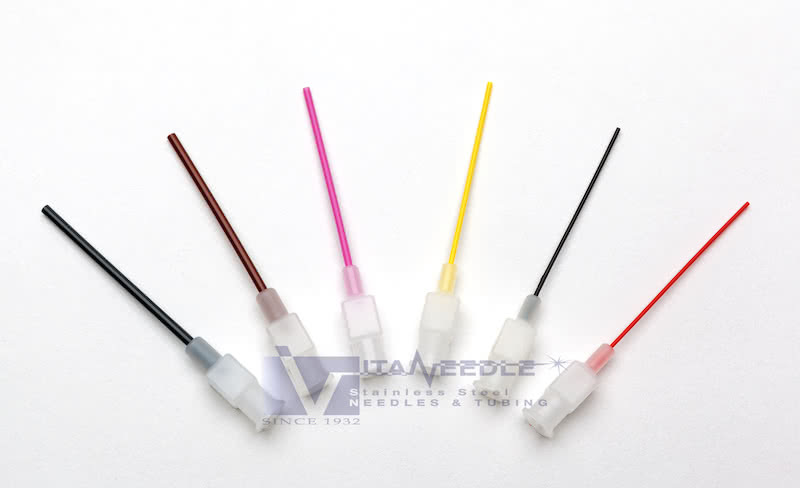 These are the classic "dispensing" needles used for years by companies large and small. Only 32 RW needles include covers. 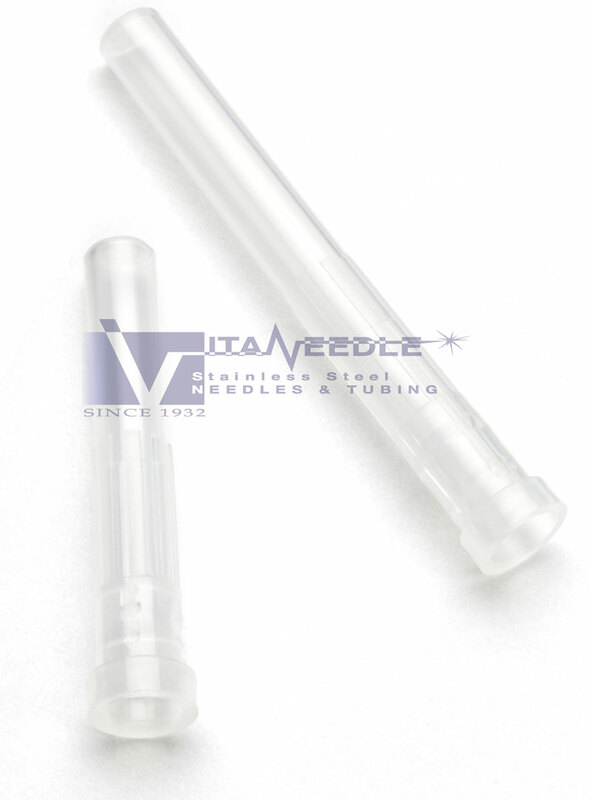 Vita can also quote bent stainless cannula ½" and longer, if required. For optimum dispensing control. Standard sizes are 12 RW, 16 RW, 20 RW, 22 RW and 25 RW by 1/2" long and assembled to a standard plated brass luer lock hub. Other sizes and lengths are available on request. 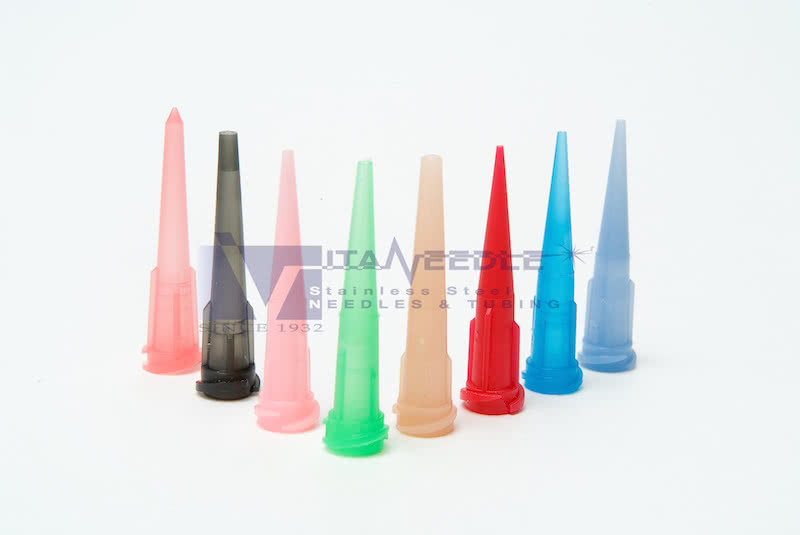 Constructed of polypropylene, these luer lock hub caps cover and protect syringe openings, preventing fluid leaks when not in use. 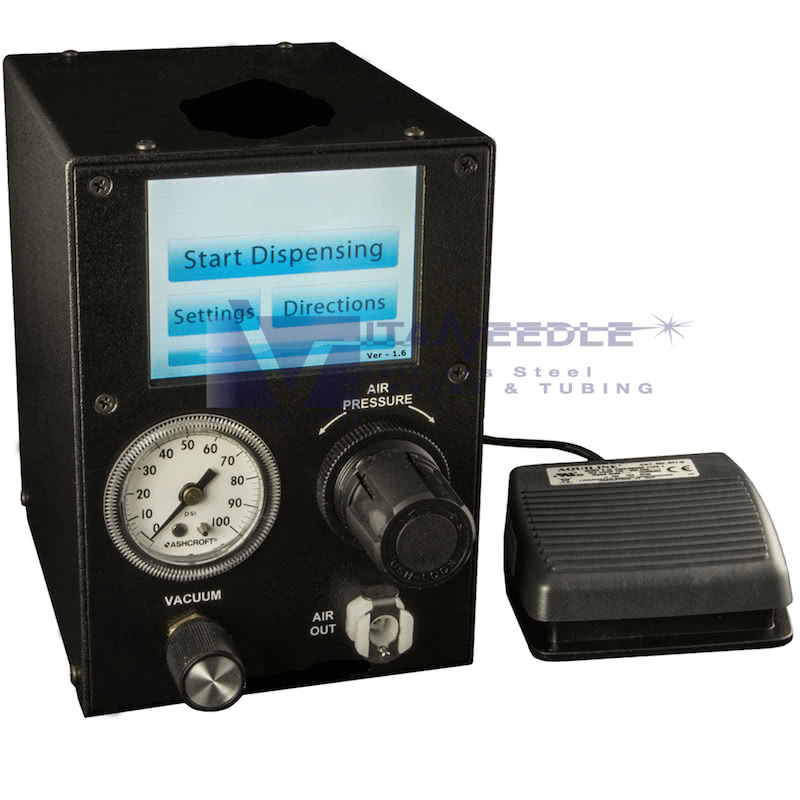 Dispensing machines are intended for use with air operated syringes. 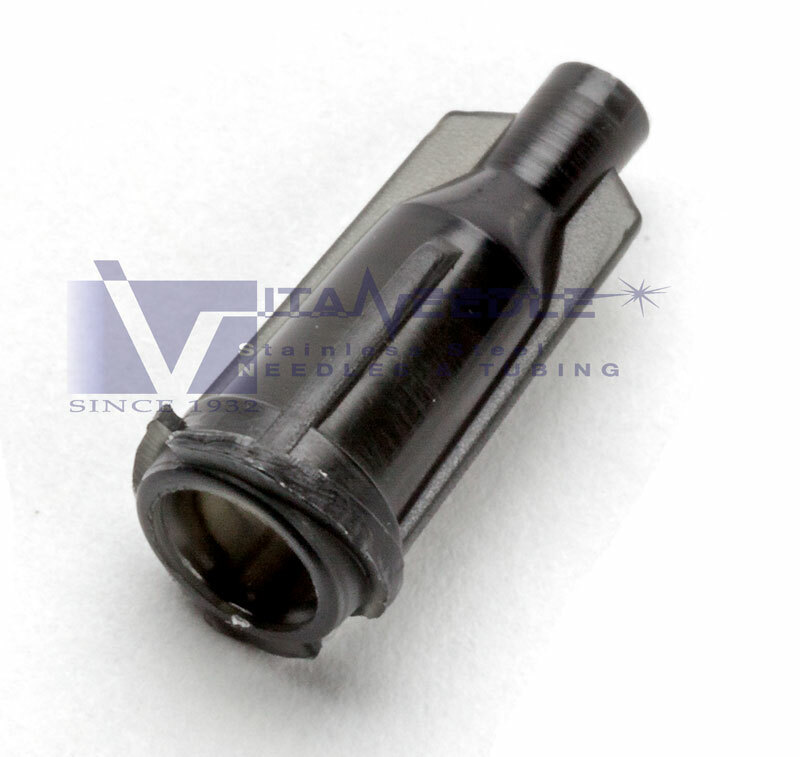 They offer improved dispensing accuracy and lessen physical requirements. 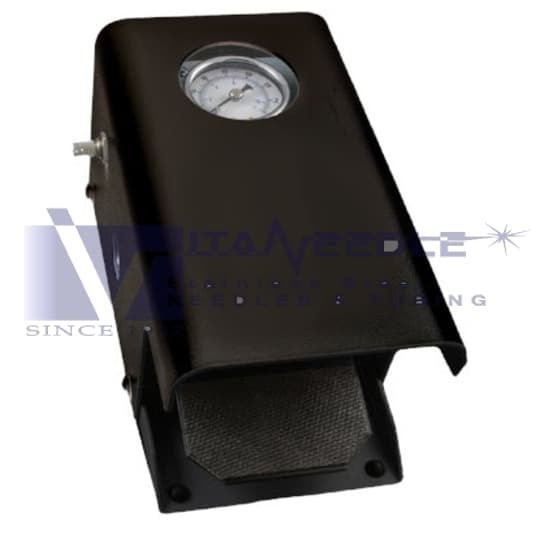 The VFV-25 offers simple manually operated dispensing. The VFV-25V offers the added vacuum feature. The mid range V400S offers both manual and automated dispensing. The V500T offers both manual and automatic dispensing with programmable touchscreen and program storage. The VFV-25 with the added feature of a built in vacuum that pulls material back into dispensing tip, reducing dripping or stringing. Call us for details, questions or to place an order. Custom sizes and products available! 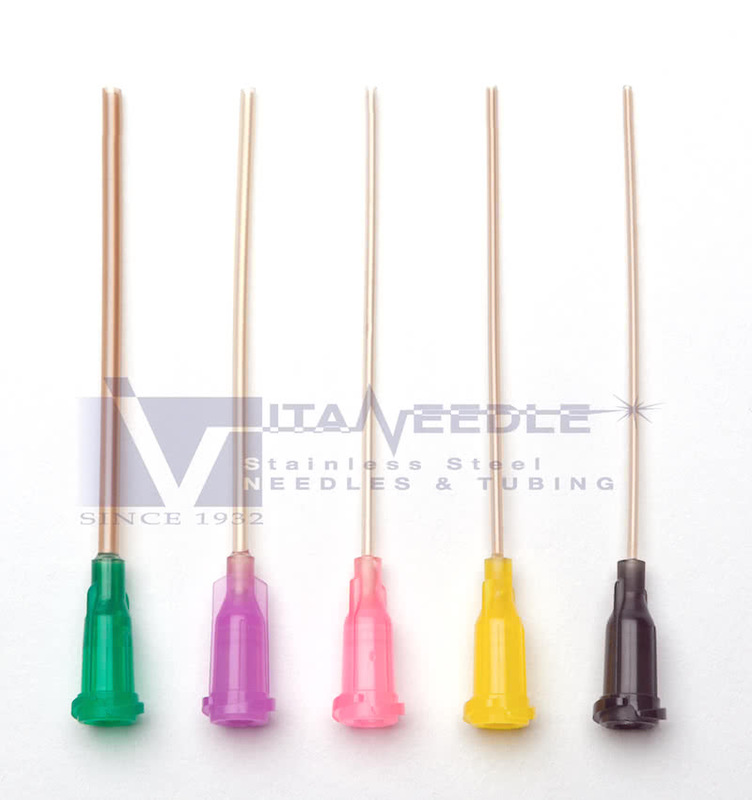 Custom bending is also available for disposable needles! 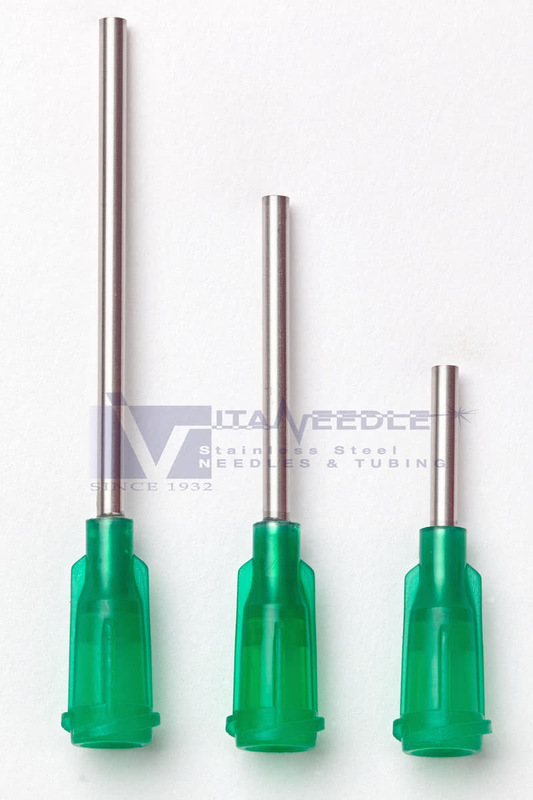 Reusable and stainless steel oiling needles can be found by clicking here. 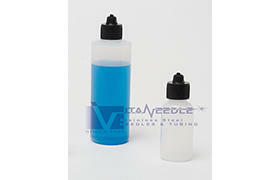 Syringe & Bottle applications include production, maintenance, and laboratory operations.